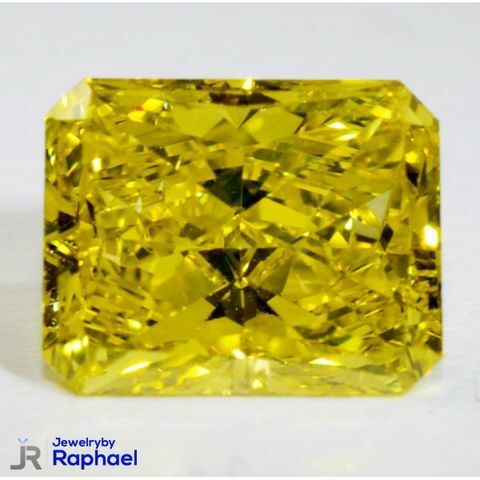 2.05 Carat Fancy Canary Yellow VS2 Radiant 100% Natural Diamond Rare Collection Piece Grand Opening Sale Prices!! 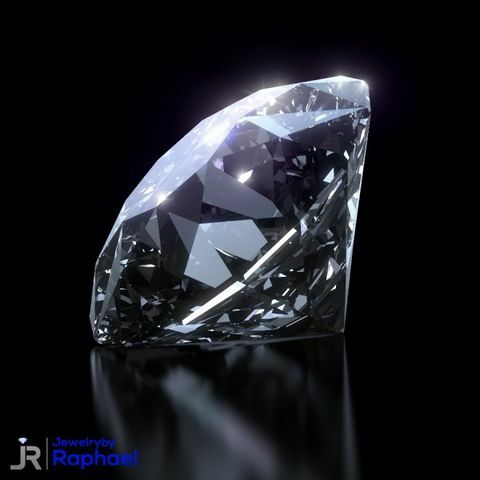 3.10 Carat J VVS2 Loose Diamond Round 100% Natural Certified Diamond Excellent Cut! 9.31 mm Grand Opening Sale Prices! !